This show was broadcast on June 20, 2014. Jim Fetzer’s article Sandy Hook Redux: Obama officials confirm that it was a drill and no children died got 100,000 reads in 24 hours and crashed the Veterans Today servers. So if you were wondering why the VT website was down on Monday, now you know: It’s all Fetzer’s fault! 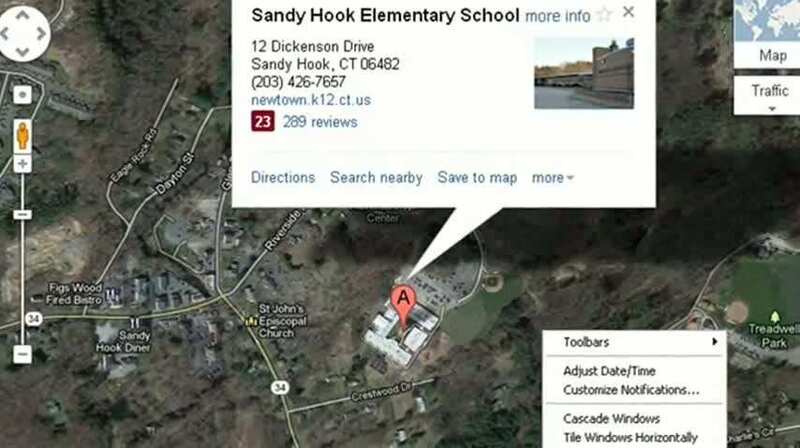 The article cites Paul Preston, a California school expert, whose sources in the Obama Administration confirm that Sandy Hook was a false flag. 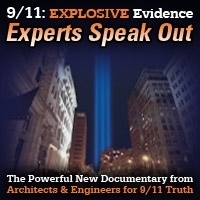 The interview with Preston was conducted by Sofia Smallstorm, whose suppressed film 9/11 Mysteries is one of the best films ever made about the 9/11 controlled demolitions. P – We–a side note to this is that I have a lot of sources in and around and in that area. I have a lot of sources in regards to as to what’s going on with the president and the administration and so on, and every one of my sources said it was a false flag. S – Now these are quasi-official… what kind of sources are these? P – Let me say that there are the sources that are very close to this administration who knows what’s going on. S – Really. So they are really like almost insiders then? S – And they all….they say it was a false flag because they figured it out like you did, or they had actually factual knowledge of such..
P – They had factual knowledge of such. That’s part of the plan. S – I see. And so how much were they willing to tell you, and what else were they willing to tell you? Anything? P – Oh, they told me quite a bit, and some of it I can’t reveal to you, but it fits the narrative of the anti-gun movement and the disarmament of America and that’s what the focus was. S – And you realized that that’s part of the broader picture? 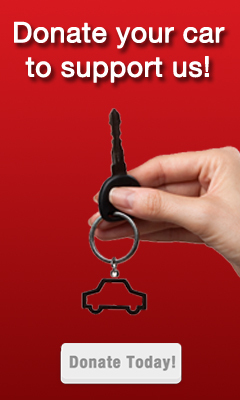 That’s the Agenda 21 society? 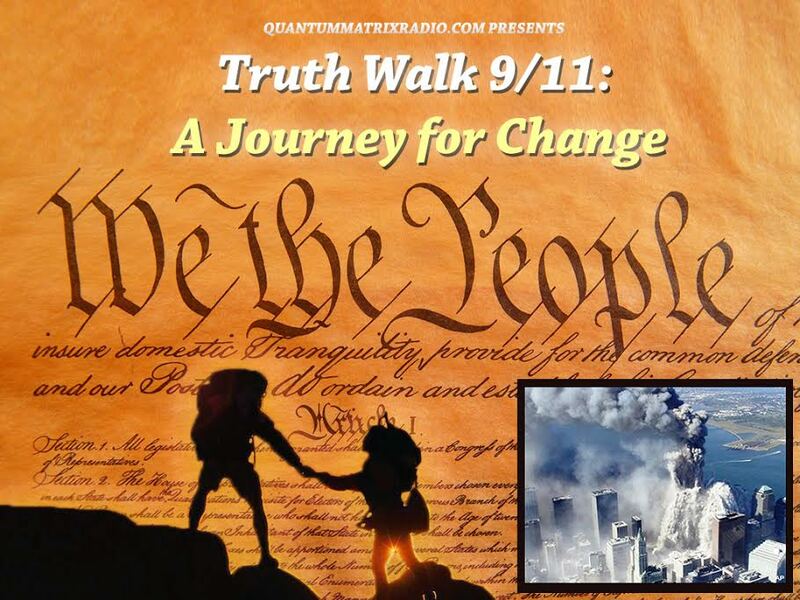 This entry was posted on Wednesday, June 18th, 2014 at 5:29 pm	and is filed under 9/11, Censorship-Propaganda, Death Squads, False Flag/Fake Terror, Freedom, Justice, Kevin Barrett, Mind Control, News, Protest. You can follow any responses to this entry through the RSS 2.0 feed.